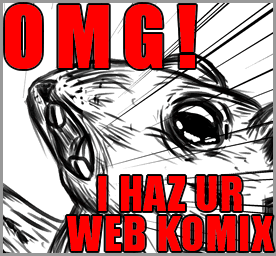 Page 22 of the Cyborg Mice Operations webcomic is now online. 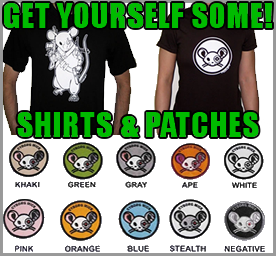 During the last world war, humans were wiped out by their own doing. 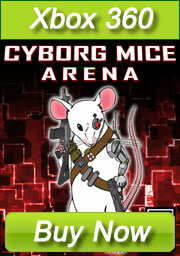 The Cyborg Mice were part of a secret weapons program that survived the wa. 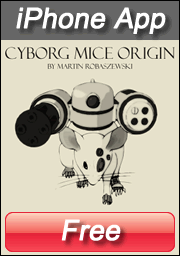 After years of serving their human creators, the Cyborg Mice are on their own, trying to survive in a post-apocalyptic world.